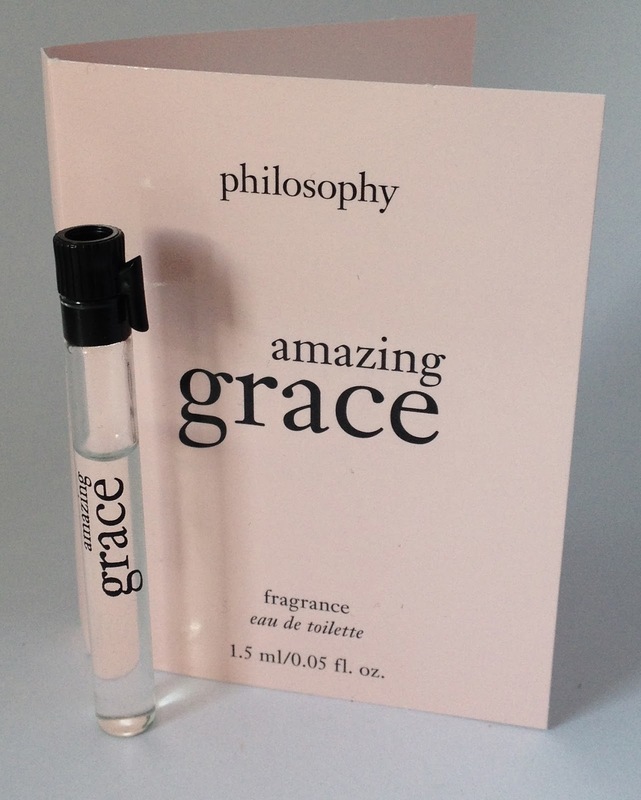 Philosophy's Amazing Grace fragrance (EDT) is their best selling and award winning scent. Described as amazingly clean and beautifully feminine. Welcoming bergamot to greet the senses, irresistibly soft, clean muguet blossoms and lasting musk with its classic beauty. After a very brief citrus hit from the bergamot, the fragrance settles to a soft, clean powdery/soapy scent. 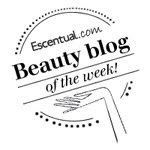 Fresh, clean, feminine and inoffensive this is a beautiful EDT that I would consider purchasing. Light but effective, as if you have just stepped out of the shower. I can see the reason for its popularity. A great everyday scent.